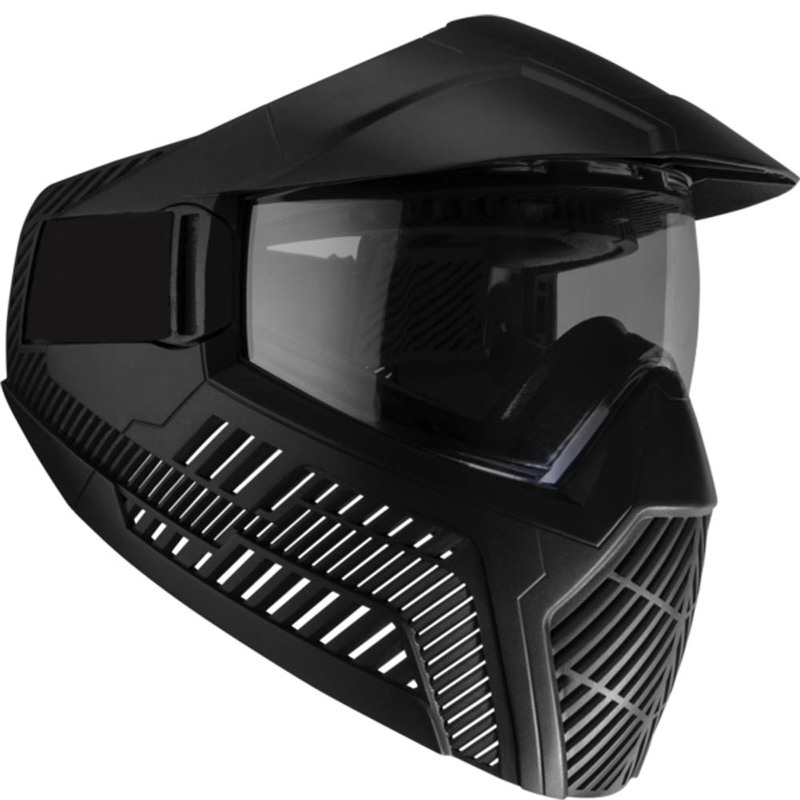 BASE combined 26 years of industry experience to build the ultimate integrated mask and goggle system. 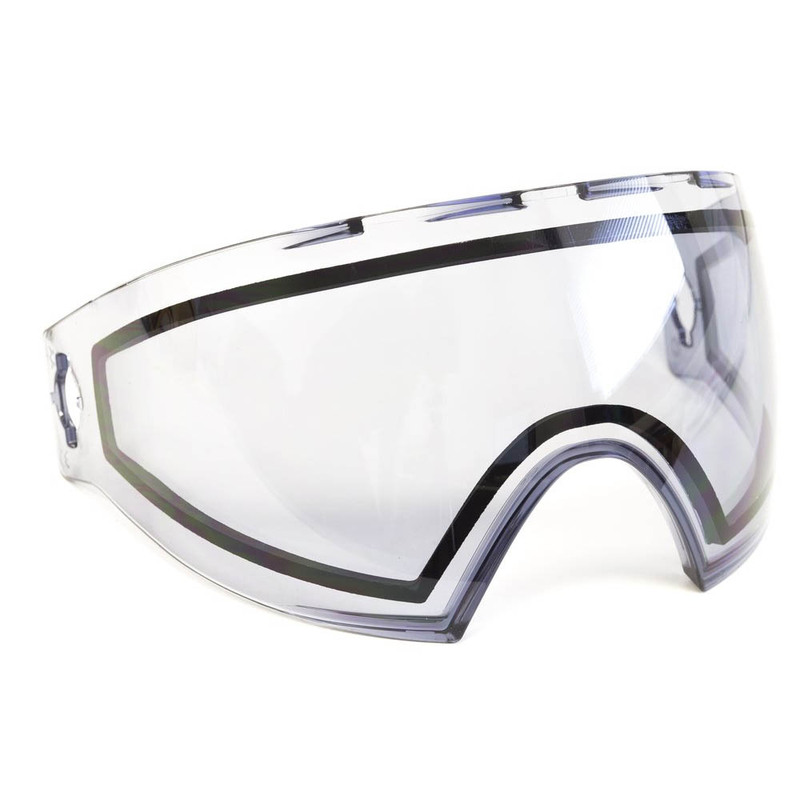 Perfect combination of fit, breathability, and protection for a clear vision to victory. 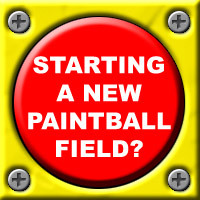 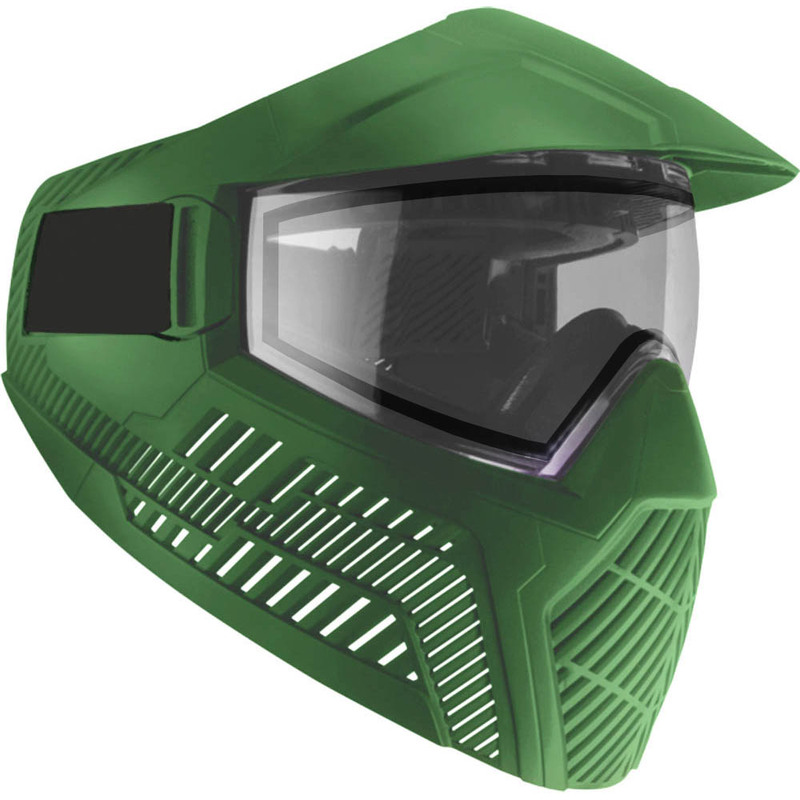 Meets and exceeds all ASTM Paintball safety standards. 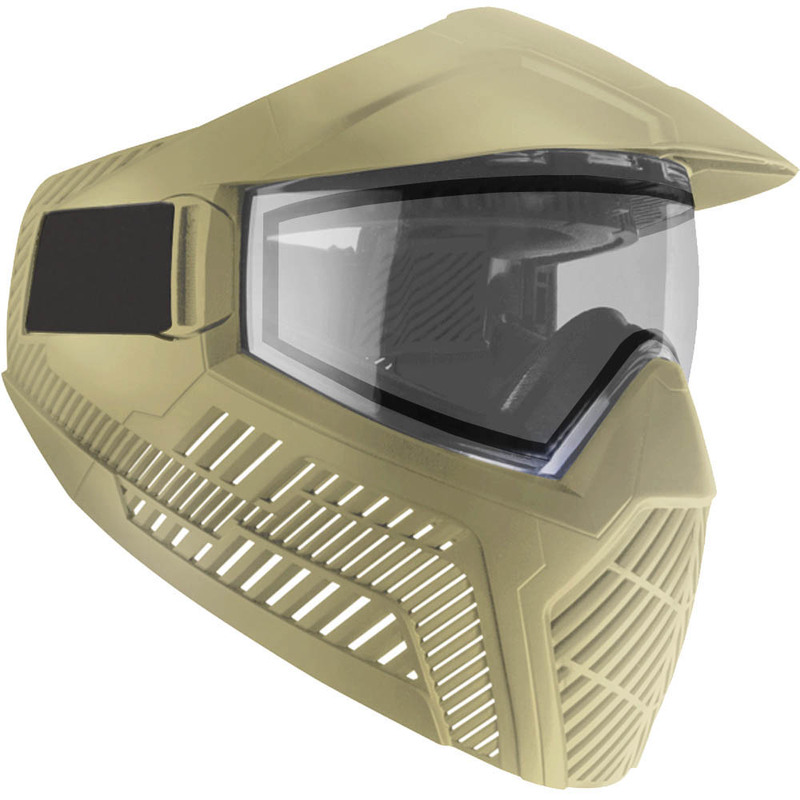 Designed to divert shell fragmentation of both .68 and .50 caliber paintballs and deny 6mm airsoft projectiles. 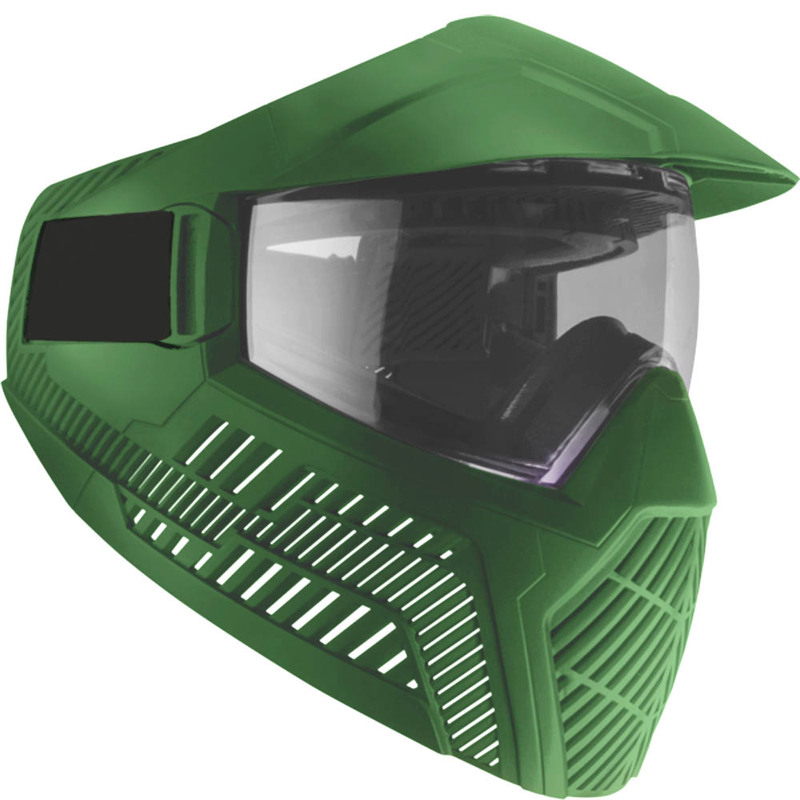 The BASE Goggle System gives the operator full control regardless of the elements or conditions. 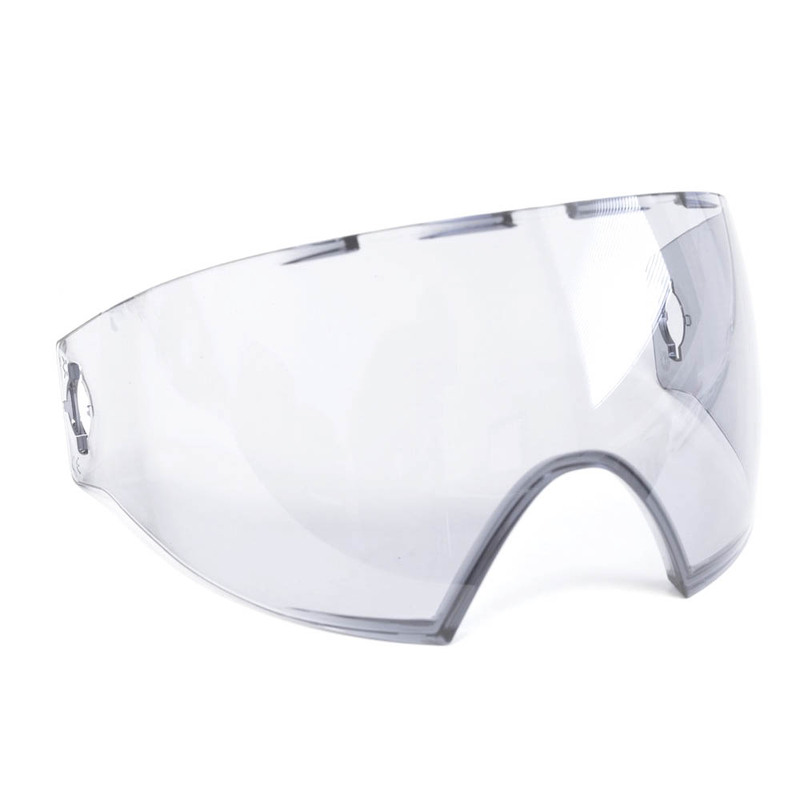 Combination of industry leading materials and superior breathability ensure a fog free experience. 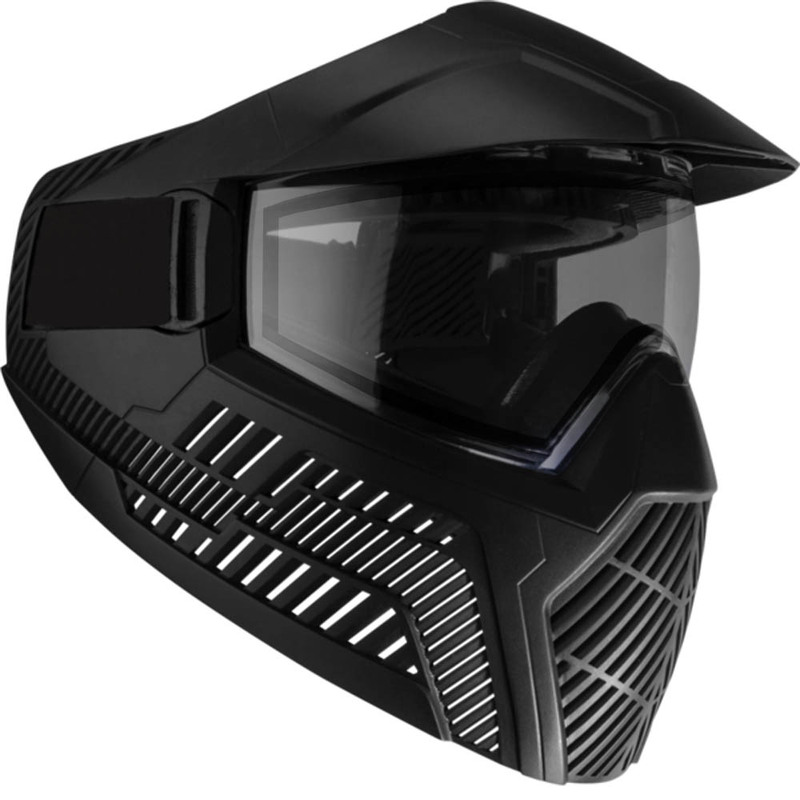 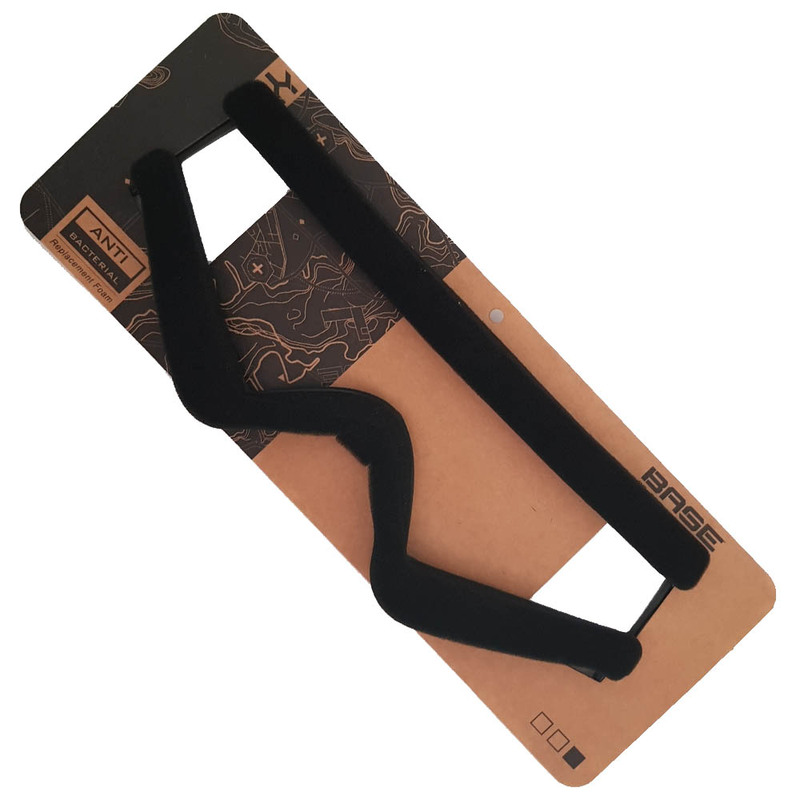 Built in visor provides added lens protection and cuts glare in all conditions.